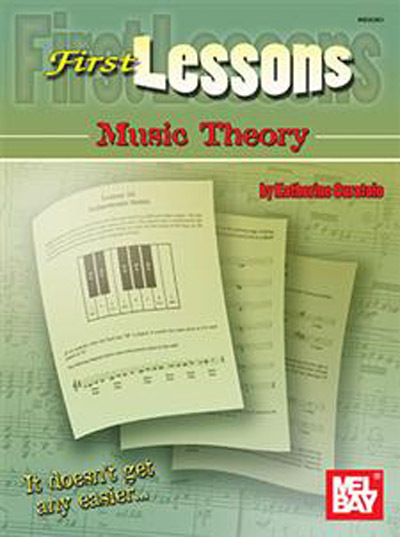 This book is an introduction to music theory. Twenty-six lessons begin with a guide to reading music and progress to cover topics ranging from rhythm to chord types. By the end of this book, the reader will be familiar with all of the terms and concepts necessary for a basic and confident understanding of music.